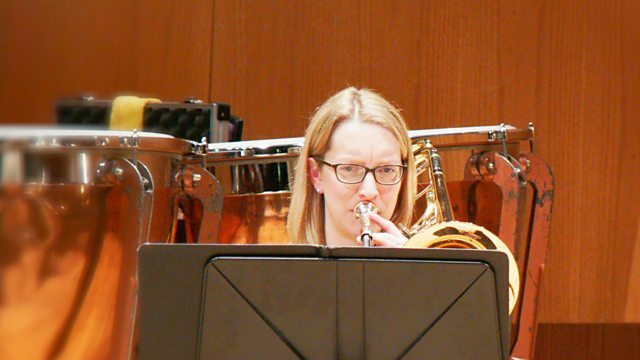 The world premiere of John Casken's Trombone concerto, performed by Katy Jones and the Halle. Presented by Mark Forrest. The world premiere of John Casken's Trombone concerto, performed by Katy Jones and the Halle conducted by Jamie Phillips. Mark Forrest presents. Orchestra: Hallé. Conductor: Jamie Phillips. Performer: Katy Jones. Orchestra: Hallé. Conductor: Jamie Phillips. Romeo & Juliet / Cinderella (Piano Transcriptions).